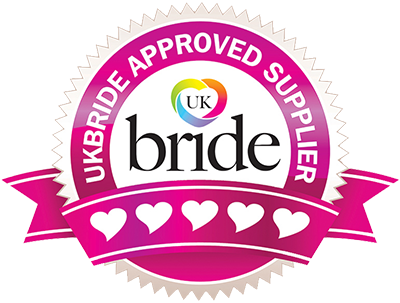 The United Kingdom is fortunate enough to have a fantastic cultural and ethnic diversity when it comes to weddings. 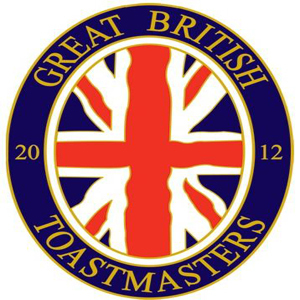 As a result, The English Toastmaster is often called upon to officiate as a master of ceremonies at many different types of weddings. Whether it is a ‘traditional’ English country wedding, the vibrancy of an Indian or Asian wedding, such as Sikh, Hindu, Muslim or Arabic, or the excitement of a party following a Jewish wedding, there is room for a toastmaster and all that the role entails in each. Of course, these cultures celebrate marriage in different ways and so Garry will observe and understand the various traditions in each. “Setting The Scene” – Every wedding is unique and you will surely have many dreams and aspirations for the most perfect day – a day to remember. The English Toastmaster will be available for any advice and will meet with you prior to your wedding day, to assist in making these dreams become a reality. Discuss your schedule for the day with Garry to ensure the smooth running of events. Rely on his experience to take away the pressures. 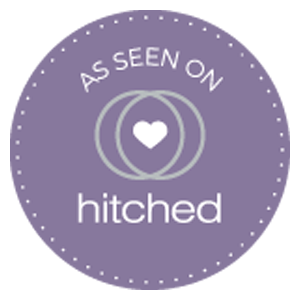 “On Ceremony” – Whether it be a Church, Synagogue or Temple Wedding, Civil Ceremony or Partnership, The English Toastmaster will be delighted to attend and take care of the smallest details so you can arrive relaxed and in the knowledge that everything is under control. “Tie The Knot” – Garry’s friendly manner will calm any last minute nerves and provide reassurance. His attention to detail, knowledge of protocol, etiquette and tradition will be greatly appreciated – even down to tying cravats or ties and pinning on buttonholes. “Nearest And Dearest” – Whilst the happiness of the bride and bridegroom is paramount, Garry will be pleased to keep your guests informed of the order of the day in a relaxed manner. They will have been invited to share in your celebration because they are special and you will want them to remember the day with fondness too. “Make It Snappy” – Allow Garry to liaise with your photographer and videographer to help capture the best visual memories of your day. Pass on your ‘photograph wish list’ ensure that the right guests are in place with the least amount of fuss, ensuring a smooth process and guaranteeing you a wonderful keepsake to treasure forever. “Let’s Eat” – As your wedding breakfast is in progress, be sure to know that The English Toastmaster has everything in hand – keeping the timings on track and looking after you and your guests at all times. “Cheers!” – Raising your glass to toast all those special people who have been part of your day can be never-ending. Garry will add that ‘formality’ by announcing speeches and toasts in your chosen sequence and he is happy to offer advice on speeches prior to the day. “Whoosh” – The ‘Art of Sabrage’ is something to wow and surprise your guests with and is particularly great just before the wedding cake is cut. 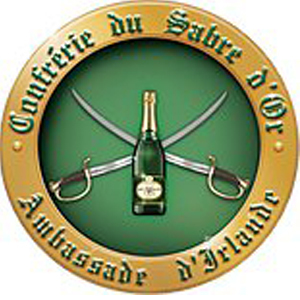 It entails removing the cork from a Champagne bottle with a ceremonial sabre. Garry will be excited to share this skill with you on your day. “Piece Of Cake” – It is usually tradition to cut the wedding cake during the reception. Why not make it more of a ceremony and extra special by having Garry make the announcement at your chosen time? You could even use the Sabre to make the first cut – what style! “Let the Party Begin” – ‘The First Dance’ usually signals the commencement of the evening party and the end of the day’s formalities. Garry will be happy to announce your first dance together.